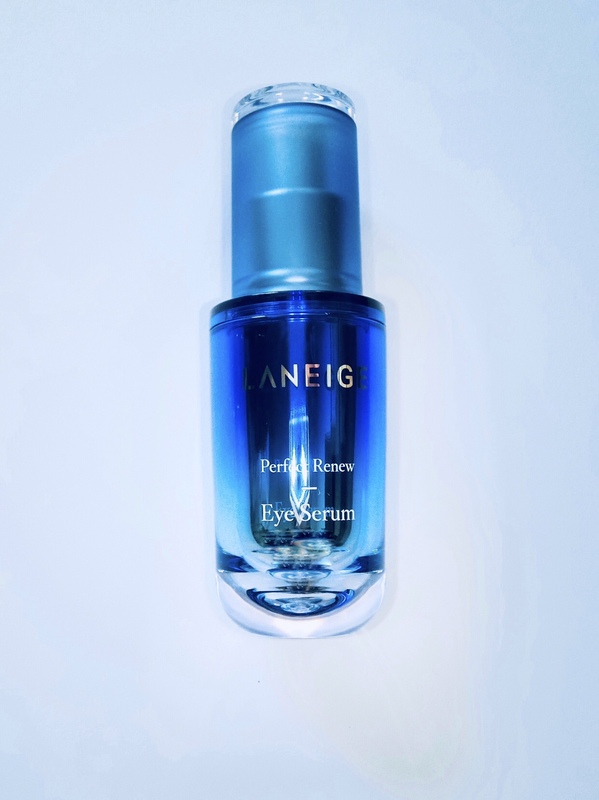 A refreshing gel-textured formula, the Laneige Perfect Renew Eye Serum (S$65 for 14ml) is made to moisturise and firm the eye area. It contains rejuvenating ginger water and lavender oil to keep skin supple for longer; a perfect non-oily base for concealer make-up on the under eye area. This product kept my eyes looking brighter, more awake and youthful.